Does your crammed calendar announce commitment to church? I have always considered that September trumps January in the “starting-anew” arena. September means a multitude of fresh possibilities! 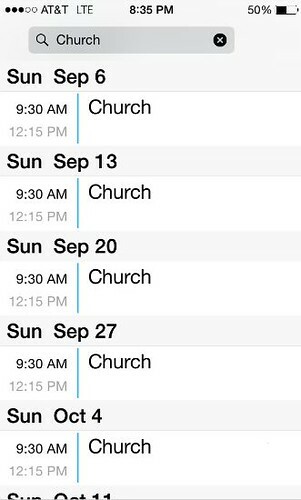 Here’s something that may be new to you: Adding “church” to your family calendar. Have you considered the life-giving reasons why “church” should be on your calendar? (b) Because church provides folks with a built-in extended family of positive role models. (c) Because at church you can get to know a loving, forgiving God! Get started with purposeful participation: delegate a block of time on your calendar for church! 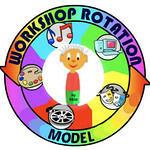 On another chronological note, we’ll be restarting the Workshop Rotation Model soon, after a break featuring our summer movie series. On Sundays, at the downtown location, here is the schedule…. 9/6 Worship with your family. Read ahead of time, the scripture Nancy Lynn will be using: Luke 10:38-42 and James 2:14-17. Last week’s sermon was part one. 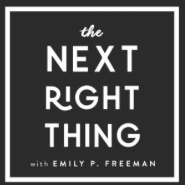 Listen if you missed it. 9/13 Everyone participates in a Video Workshop in the Social Hall. What a great way for all to be introduced to our story! For the rest of the month, the 6th graders will do things a bit differently… (including special projects around our current Rotation). On 9/27 they will videotape a puppet show of the story that will be shown to the preschool and K’s on 10/4. 9/27 1st grade 2nd grade 4th grade 5th grade 3rd grade will have a special Bible presentation class in the Wesley Lounge. 9/5 Wrap up the summer movie series and find answers to the question: How can we show respect to God through our actions? See here for your family discussion guide. 9/12 The Good Samaritan Video Workshop. 9/19 Worship with your family. Read the scripture ahead of time: Matthew 20:20-28. 10/3 The Good Samaritan Art Workshop. In the Video Workshop students will watch portions of the animated Veggie Tales video Are You My Neighbor? They will also participate in a “Golden Rule” activity. In the Art Workshop students will decorate cards for the visitation team to distribute to our home-bound neighbors. On Saturday nights and on Sunday mornings at FUMC our Cool Disciples experience Rotation Model Christian education, as they learn about Bible stories and concepts through kid-friendly multimedia workshops. If you are in the area please join us for the fun learning at First United Methodist Church in Ann Arbor, MI. Our next Rotation follows right on the heels of Jesus’ resurrection. For everyone you meet as you go about your daily life, train them in discipleship, teaching the practice of Christ-like living. Join us as we explore this story! See a growing list of opportunities to foster faith learning at home for this story. 5/24 Worship with your family. It’s Pentecost. Read the scripture from the book of Acts ahead of time. 6/7 Worship with your family. It’s Confirmation Sunday. 6/14 The big game! Are you smarter than a 6th grader? Discuss our up-coming visit to UMYF (United Methodist Youth Fellowship for 7th-12th graders on Sunday evenings) Art Workshop Assist the younger kids (preschoolers and K’s) with an art project It’s Pentecost! Worship with your family. Read the scripture ahead of time. Year end party! Confirmation Sunday. Worship with your family. The big game! Will we be able to beat the younger kids? Study up! In the Cooking Workshop students will make play dough and create sculptures of how Jesus would live his life today. This process will help kids to see how they might live a life that fulfills the Great Commission. In the Games Workshop students will play a warm-up game that will help kids remember our Key Bible Verse. Then play a game full of energy and movement (based on Cranium Hullabaloo) that will help the kids learn the story details, Bible organization, and ways that they can be Jesus’ disciples. In the Art Workshop students will create quilled-paper handprints, to remind kids that Jesus commands them to “go out” in everyday living and look for and use opportunities to teach others about Jesus. On Sunday mornings at FUMC our Cool Disciples experience Rotation Model Christian education, as they learn about Bible stories and concepts through kid-friendly multimedia workshops. If you are in the area please join us for the fun learning at First United Methodist Church in Ann Arbor, MI. 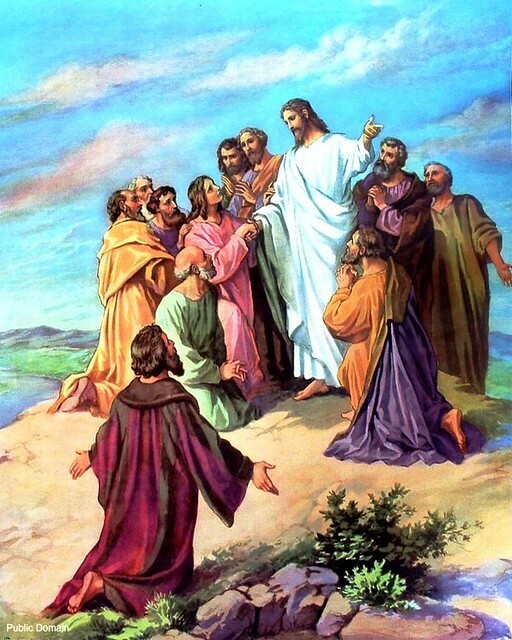 Jesus gives his disciples the Great Commission, a painting by Otto Adolph. Offered by pcstratman, who licensed this photo on Flickr under a Creative Commons License.